What would be better for any website marketer than to see its site to be top ten in a SERP after a user attempts some specific keywords? Well, that is what SEO does. Some people just dream about that to happen, but the ways to improve your website’s SEO are actually very tangible. Tip #1: having a good name is important, select it wisely! Search engines can show millions of results in a second. The sites that appear at a quest could be the result of the same exact name. If one name is very common then there is less possibility to find it with ease, which means that a unique name is vital in SEO. You can make the search be a lot more limited when having a name that not many sites have, this will narrow the search results and will make your site to be at the top easily and as expected, vital to improve your website’s SEO. Yes! It seems obvious, but guess what? Many people oversee this tip! There are many ways to make a website a lot more ease on SEO performance. This is crucial for successful SERP results as well as elements like traffic and conversion. Optimizing the sites structures is the key to achieve all of this. Some recommendations from Google experts are that the use popular and frequent search terms throughout the content and pages of your site makes a difference in the way a site is positioned within a search engine, which will improve your website’s SEO. Also the incorporation of proper meta data on your site could make it a lot more reachable and visible. Work on the inclusion of relevant page titles and description through your site, and remember to be careful with the length of the meta data as it also determines it success. Collecting dust is definitely the worst thing to do for a website’s content. There is dust collection on material that is not updated or content that does not grow or change. It is very important to incorporate fresh content on a very regular basis. The more content there is on a site, the more likely for it to be found and visible in through a search engine quest. Because of the constant changes in Google’s algorithm, the update of the site’s content is vital for its ranking in the SERPs. Blogs are excellent options to keep the updates on a site and make users see new things more often. Relevant and attractive content with highly searchable words posted weekly, for example, will for sure drive visitors to your site. Nothing better tan constant update to improve your website’s SEO. As you may know, link building is the process of getting external websites to link back to a page on your website. This is a crucial practice in SEO, and also an important “check mark” for Google’s noticing that other sites are linking back to yours. As the aim is to improve your website’s SEO, you should know that Google trusts more in sites that have other sites to be linked to it, therefore there will be an increase in its search ranking results. There you go! A score for the right SEO strategy! Elements like this can be cleared out upon an SEO audit to your site, as mentioned in previous posts. There are Google elements that can tell you what the failures on determined element can be and possible solutions on their fixing. All data, like addresses, phone numbers, name of the site, contented in your webpage as in your listings (Google+, Yelp, Bing, or any others) should be constantly monitored as it is your business information. Google tends to check on this sites very often looking for their good use and the fidelity of the information in them and between them. Trustful sites have more benefits from Google, as its location in the SERPs as a good result from SEO. If your target is to improve your website’s SEO, then this is one good way! Tip #6: the words are the key! There must be a proper and solid work on the keywords that really have close attachment to the site and is transformed into traffic and effective conversion. 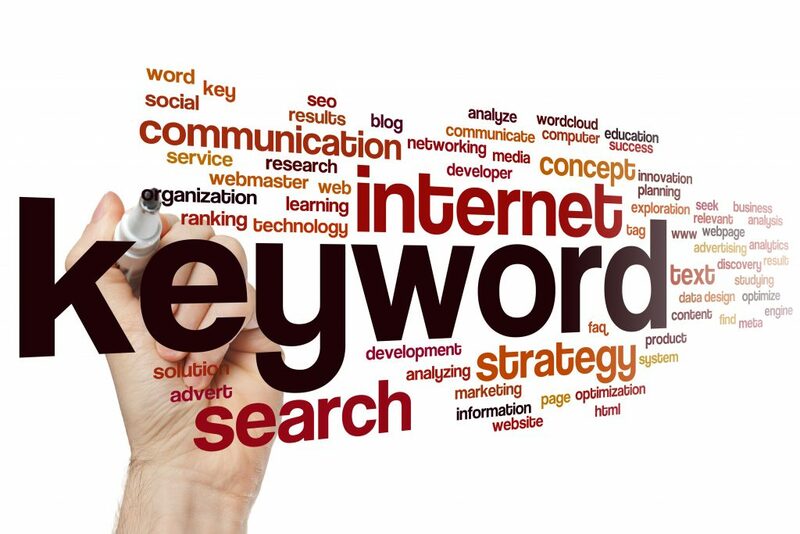 Overseeing the power of commercial keywords would be the #1 keyword research mistake you should avoid. Commercial keywords make the most profits! Again, SEO audit could make you locate your low points in the performance and get them improved at the exact needs of the site, the users, and the sake of the success that it will have. Every website is just different, and there is no single rule to make SEO magically succeed. Keep all your efforts into knowing your site and the traffic you want to attract to it. Follow these tips but always take a minute to think outside the, in the world of SEO there is a lot to do and even more to win!